I've used the new Lew's Team Custom Pro Mark Rose Ledge rods through the summer and fall and wanted to share my experiences with this new line-up of quality rods from Lew's. Lew's rod builders did a great job with the blanks Team Lew's Custom Pro Speed Sticks and these new Rose rods add to that very successful rod line launch with several more actions designed for big ledge crankbaits, swimbaits, jigs and more. The blanks are a great blend of strength and sensitivity. The longer 7-foot, 11-inch Heavy crankbait rod can really heave a 10XD sized magnum deep crankbait. But they went ahead and made a foray into the 9-foot rod lengths with an absolute rocket launcher of a rod. That blank is fun and will throw a big crankbait a mile. 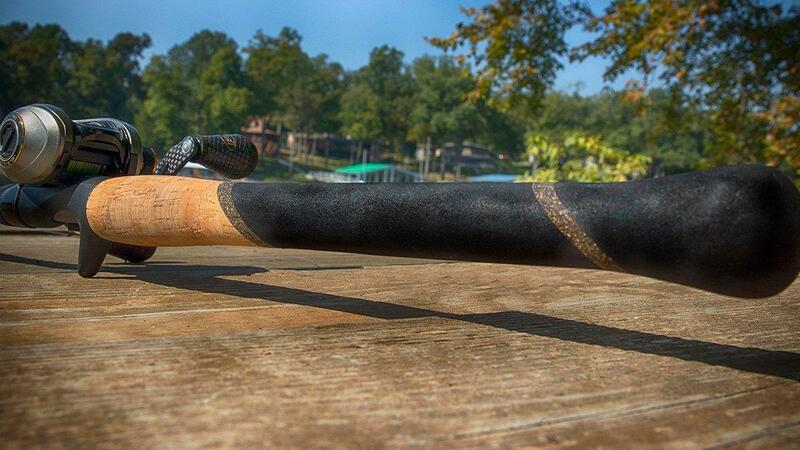 The 7-foot, 6-inch swimbait rod is probably my favorite rod in the whole line-up. I've thrown big swimbaits, deep spinnerbaits, and it's my favorite rod for big topwaters like a Whopper Plopper 130. The reel seats on the Team Custom Pro Rose Rods are again a good balance of function and sensitivity with a through blank design. 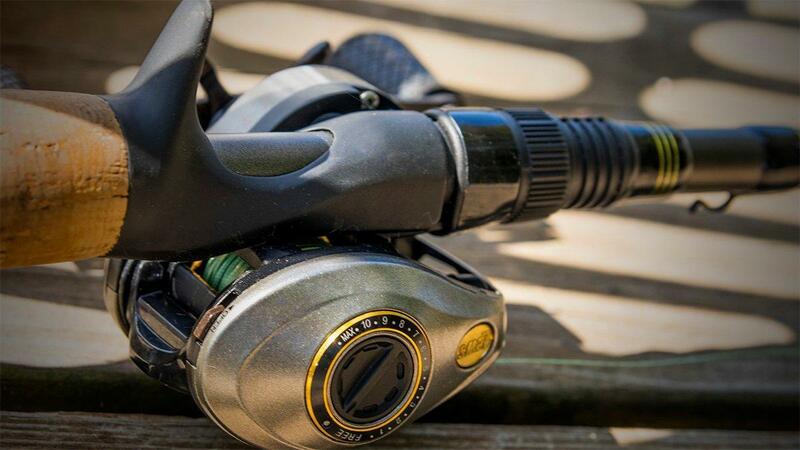 The grip at the reel seat is very comfortable and the rod blanks are a bit larger but still palm comfortably in your hand with various Lew's Speed Spool reels. The rods really are made to be strong and durable for throwing larger offshore baits and use quality components that fit that design. The SS316 stainless steel double foot guide frames with zirconium inserts really make for great casting combos with fluorocarbon and braided fishing lines. The biggest draw for me on these Rose Rods has been the handles. The full grips are Grade A cork with duracork and EVA foam combinations to make very comfortable stylish and powerful grips for getting extra-long casts with larger than average lures. They become some of my favorite rods because I'm finding myself reaching for full grip rods now all the time. 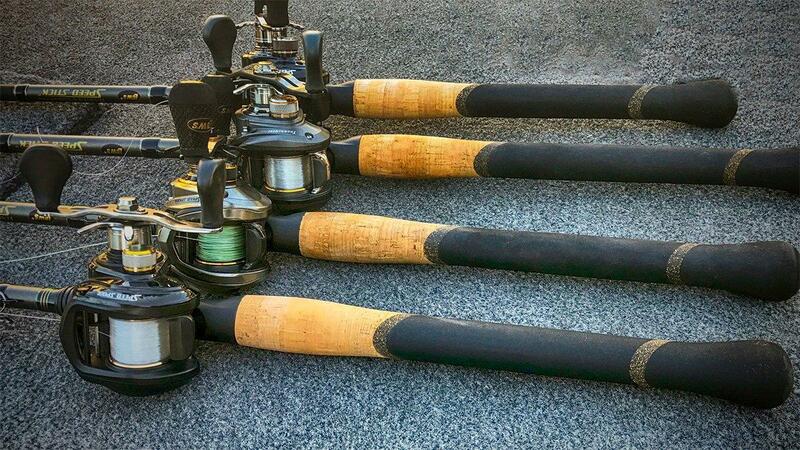 Most of the rods I favor come in full grips these days. The Rose rod grips look great and fish even better. 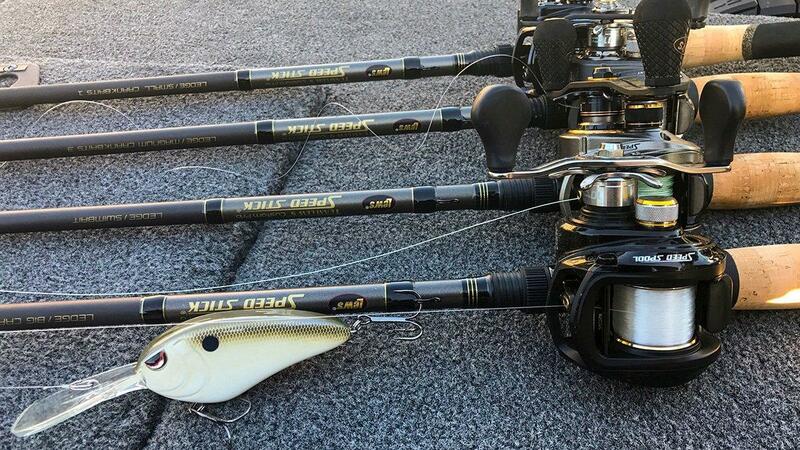 Can't say enough good about how great these rods perform with these handles. 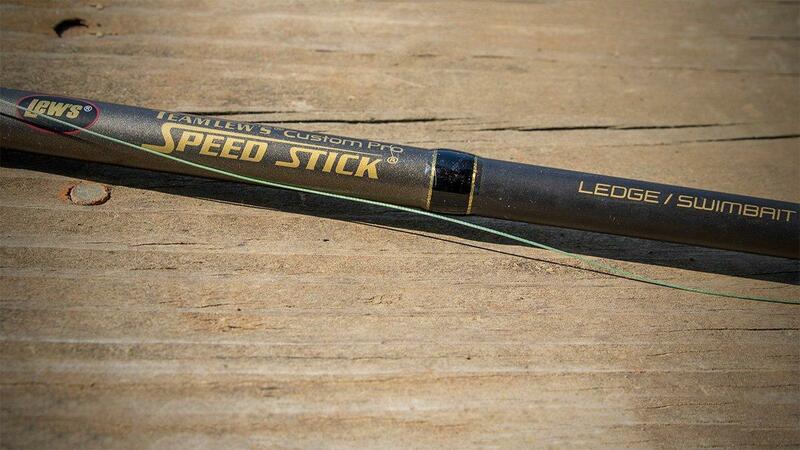 The rods are a bit larger than many of the other sticks in the Custom Pro Speed Stick lineup, but again they feel very comfortable because of the grip and handle design and the reels remain very palmable. I didn't think much about the announcement of these additions to the Custom Pro rod line up from Lew's when they first told us about them. But after spending several months fishing with them, they've come to be some of my favorite rods ever from Lew's. 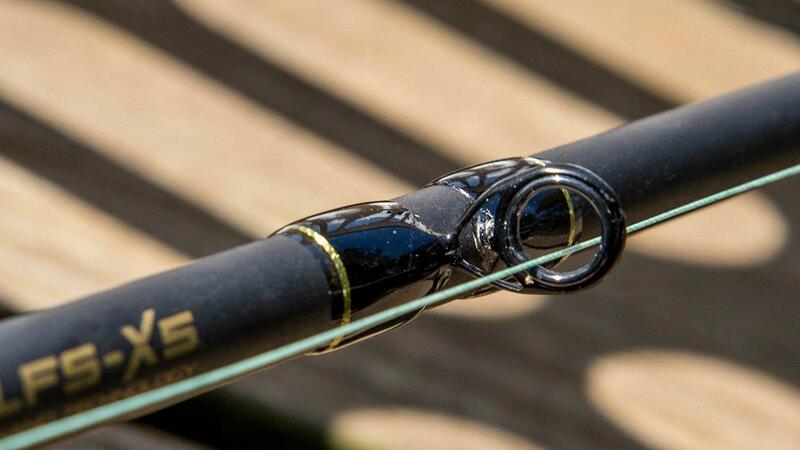 The rods fish so well, are so comfortable and the actions are really perfect for most offshore applications and many more shallow applications as well. 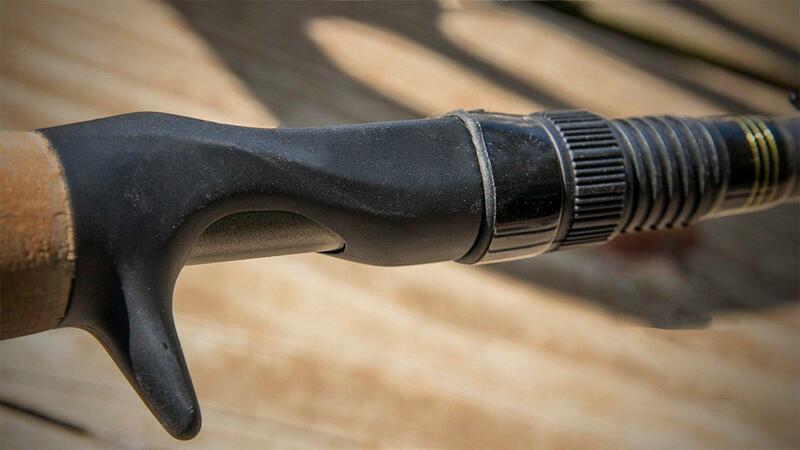 Just look at those grips. I really do love them. A classic feel with an updated design.